Some Prosper parents are questioning why the school district is making up Tuesday's snow day on Martin Luther King Jr. Day. 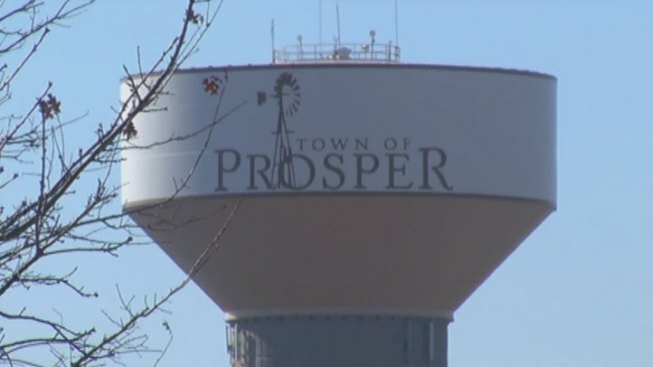 The Prosper Independent School District canceled classes on Tuesday because of poor road conditions. Administrators sent a letter informing parents that the day would be made up on Monday. "Out of all the days of the year, why this day?" said Quiana Rowe, a McKinney resident and Prosper ISD mother of five. "The fact is that this is a holiday, and it needs to be treated as any other holiday on the calendar." District policy sets aside several predetermined weather makeup days throughout the year. Instead of tacking on time to the end of the school year, weather days "will be made up on the first available date identified," the police says. Monday is one of the days on list and is the soonest of them. But Rowe said designating Monday as a weather make up shows a lack of recognition for the holiday and its significance. "Martin Luther King stood for everyone, and he stood for equality," she said. "I feel like it's a lack of respect. We would never set a snow day for Memorial Day or Veterans Day or Columbus Day, but we can choose this day?" Rowe said her children would be out of school on Monday because of preset plans to attend a parade and other MLK events, adding that many neighbors and friends have voiced similar plans. She said she confirmed with district administrators that those not attending school on Monday in favor of the holiday would be permitted an excused absence.